The village of Windham is gently nestled in the Catskill Mountains of Upstate NY, with historical homes and businesses gracing its picturesque streets. When it's time to relax and enjoy a little shopping, browse the many antique and art shops, galleries and restaurants nestled among stately Victorian homes and mansions. You'll find every type of fare here, from gourmet foods to old-fashioned treats. Lodging in Windham includes many exquisite B&B's, cottages, and country inns to suit every taste. Boating, golf, camping, and horseback riding are readily available. When the breathtaking autumn vistas gradually give way to the crisp breath of winter, there is an entirely different set of opportunities available! 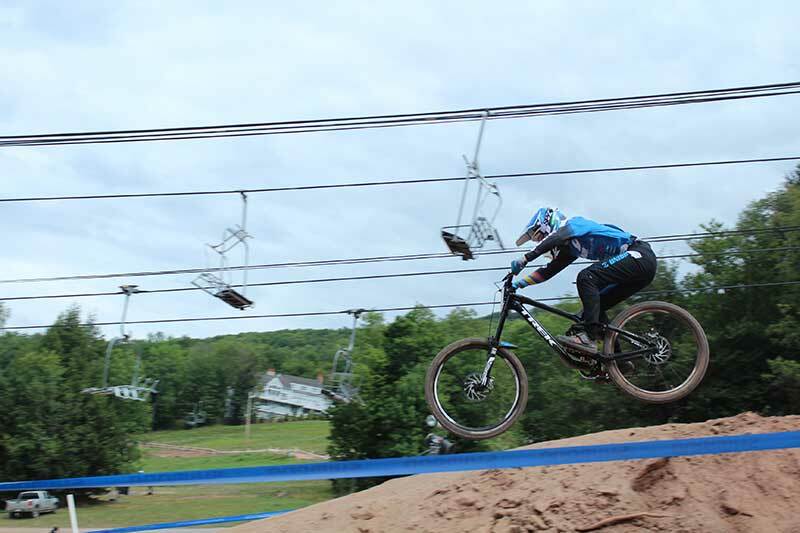 Whether your preference is skiing, snowboarding, or tubing, Windham Mountain offers 46 trails for your outdoor enjoyment. There is something for everyone here, including ice skating, a bungee trampoline and a rock climbing wall. The summer Windham Chamber Music Festival offers world-class orchestral performances, classical and jazz concerts along with Arabic and Latin music performed by masters. There is even an Irish and a Greek festival, complete with food, music and fun. Experience the poignant and richly historical Civil War Music Heritage concert and encampment, where you can feel the emotions of the day through the music of the period. Only an hour's drive from Albany, Windham is easily accessed from Exit 21 (Catskill) of the NYS Thruway (I87).